I've got upcoming improv shows with my two teams Siren and City Boy Hands (Like us on Facebook to get the latest news and show dates)! Many of them are FREE so check them out here or on the calendar! Sleepytime show featuring Siren at 11pm on June 19th and June 24th! 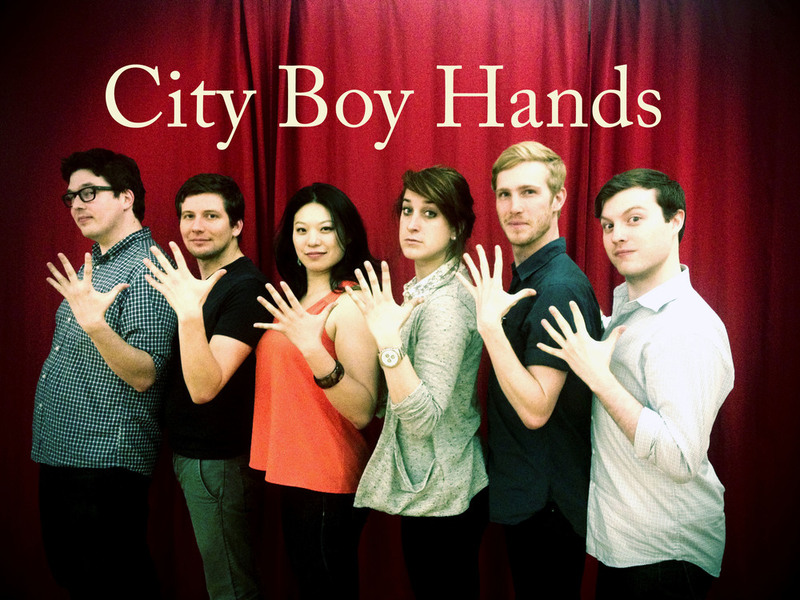 PIT Mainstage show featuring City Boy Hands at 9:30pm on July 1st! City Boy Hands show at Triple Crown at 8pm on July 3rd or at 9:30pm on July 18th! Siren at the Parkside Lounge at 9pm on August 13th!